The Invitation Review Panel of the International Olympic Committee (IOC) recommended that the IOC not extend an invitation to the Winter Olympics in Pyeongchang to 15 Russian athletes and coaches, the Committee said in a press release on Monday. "Request to invite 15 athletes and coaches to Pyeongchang 2018 for the 'Olympic Athlete from Russia' Group declined," the press release read. The statement also said that the decision was taken after the special panel "unanimously recommended" not to prolong an official invitation to the Winter Olympics in Pyeongchang to Russian individuals. The 15 were among a group of 28 Russian athletes who had been earlier banned for life from Olympics over alleged doping abuses. However, their suspensions were overturned last Thursday by the Court of Arbitration for Sport's (CAS) in Lausanne. However, the other persons of the IOC's ban list have either retired or are reportedly unavailable for undisclosed reasons. Commenting on the decision, Russian Sports Minister Pavel Kolobkov stated that the IOC violated its own regulative acts. "You are all professionals and you know that the IOC is guided by its Charter, which says that the court ruling is the main decision and the IOC must recognize the court's ruling. This IOC statement is strange, it violates its [the IOC's] own regulations. This will affect the Olympic movement," Kolobkov told reporters. On Saturday, IOC Director of Communications Mark Adams said that the organization's Invitation Review Panel would consider extending an invitation to 15 Russian athletes, recently acquitted by CAS over doping charges, to participate in the upcoming Winter Games. "The absence of sanctions by CAS does not mean that you are entitled to receive an invitation from the IOC, because receiving this invitation is a privilege of ‘clean’ Russian athletes, and therefore we are following and we will be following the IOC EB decision of December 5," Bach explained. 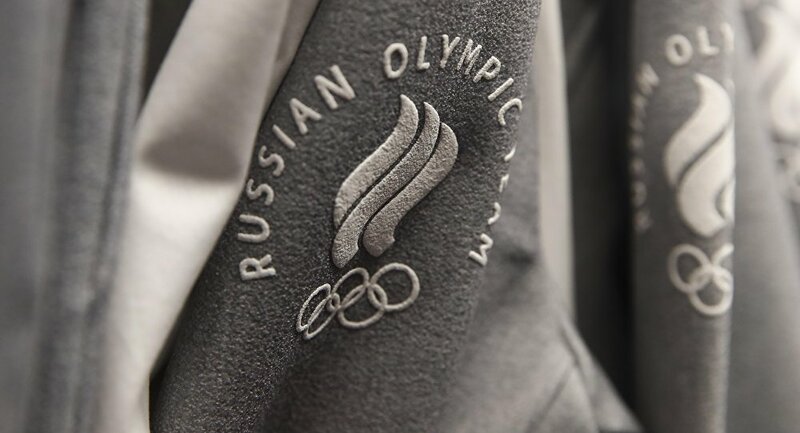 So far, the IOC had invited 169 Russian athletes, who have passed strict anti-doping protocols, to compete in the upcoming Winter Games under a neutral flag.